Working with dispensaries and caregivers in multiple states, Cory has designed and executed build-outs and Garden Management plans that have ranged from 500 to 32,000 sq. ft. Established as an industry expert, Cory has delivered extensive savings within Operations, Risk Avoidance and Compliance, as well as exponential improvements in yield and cash-flow. Developed strategic business plan utilizing entrepreneurial skills earned through experiences in Real estate, Insurance, Marijuana and Construction. Calculated investors risks and return on investments, while securing expenditures through real estate transactions and equity share partnerships. Developed online training tutorials to educate and recruit potential Marijuana employees for position openings with clients. Purposed garden management techniques to struggling businesses accomplishing increase in yields and quality. Facilitated high profits and consistency in client revenues. Developed two websites, with SEO and Social media marketing. Provided market analysis, with potential to infect an industry where no true market share could be identified. Developed networking group for clients to facilitate their expansion. Recognized and utilized education of insurance, and real estate experiences to implement land development plans. Options Medical Center - Boulder, Co Facilitated the build out of an indoor garden facility (OPC) from 2500 s. f. to 32,000 s.f. Managed garden with perpetual harvest and plant count in excess of 3,000 plants. Introduced genetics, trained employees, recruited employees, scheduled and managed employees according to budget. Good Humor - Boulder, Co Retail and production consulting, market analysis of area, garden management. Developed long term business relationships, managed 8,000 s.f. garden (OPC), trained and recruited employees. 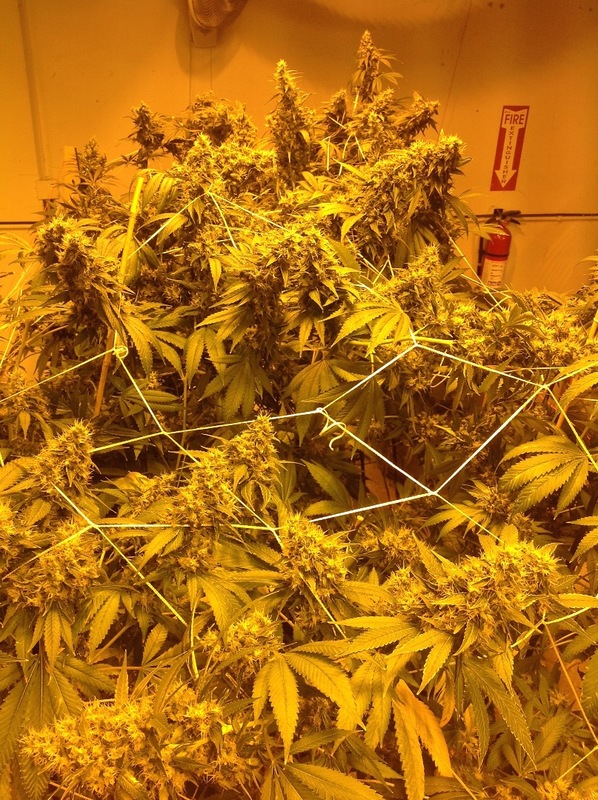 Lincoln Herbal - Denver, Co Assisted owner in business development through garden management, introduction of strains and social media marketing. Helped business owner turn badly branded image into a viable and profitable business. Helped owner contract and sell business for $250,000 with an estimated value of $28,000 just 6 months prior to contracting our business. Assisted store owner in complete revamp of compliance with the State of Colorado and the city of Denver. Plants 4 Life - Boulder, Co Introduced genetics. Facilitated the build out of the garden through management and equipment rental. Developed relationships with local owners to better suite clientele of the area. Developed retail operation through introduction of vendors and built alliances throughout the industry. 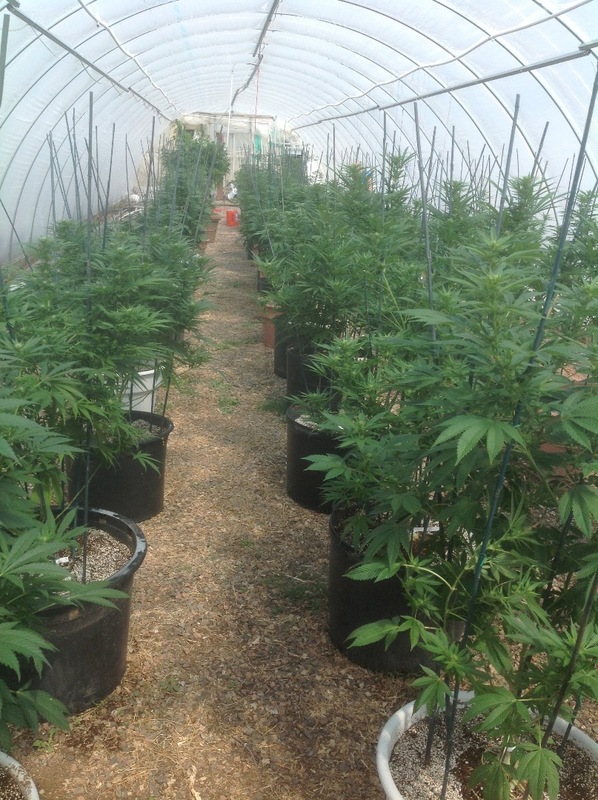 Made dispensary 100% compliant with local and state rules and regulations. Lincoln Herbal (2) - Denver, Co Brought back in after four months by new owners, for business development and restructure of production facility (OPC).Trained and recruited employees. Increased profitability of business from monthly loss of $7,400 per month to profit of $12,000 + per month within a 6 month period. Introduced clone sales and consistency throughout garden. Resecured 100% compliance with the state of Colorado rules and regulations. C&C Consulting Caregiving Co-Op. 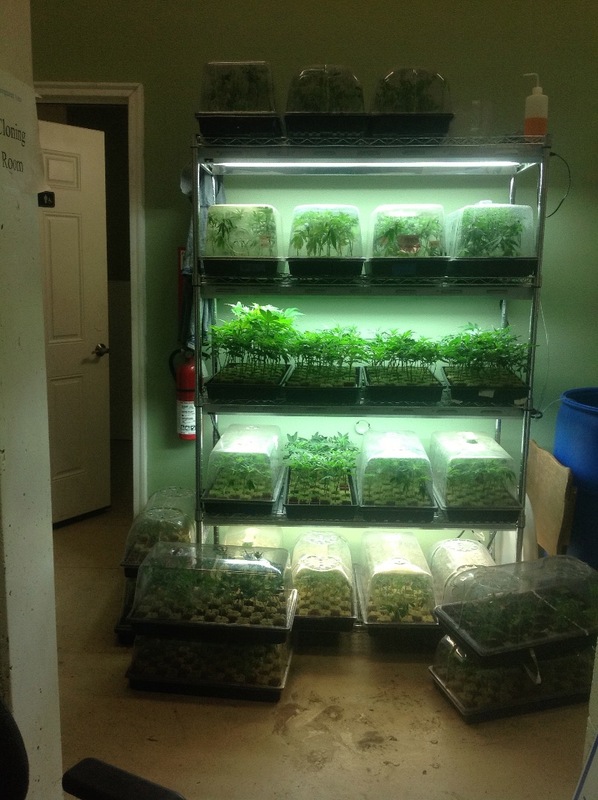 Helped multiple small businesses develop small boutique gardens for medical patients in specific need of certain strains and genetics of marijuana. Worked with contract negotiations, lease agreements and contract work performed. Garden management. Recruited and trained employees. Assisted with lease and build out of properties. Consulted start up gardens with compliance to adheere with local and state laws.